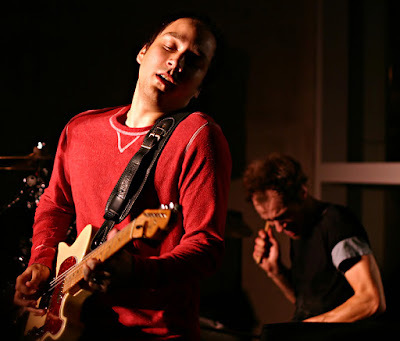 The Helio Sequence were here during SXSW and now they are headed back to Austin this June. Gotta say I'm excited for this one. Tickets aren't onsale yet but we'll be sure to keep an eye out. **Update** Tickets are $12 and you can buy them here. Buy their newest album, Keep Your Eyes Ahead.